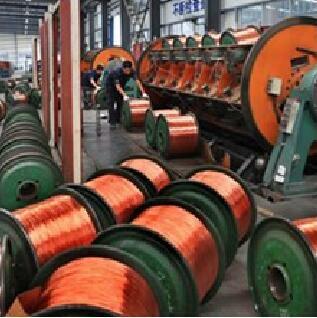 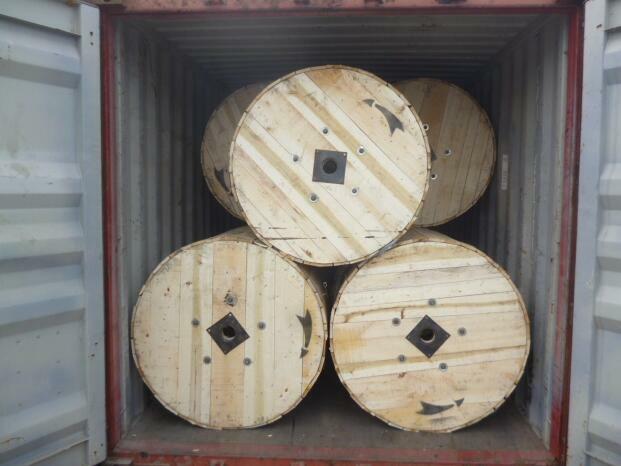 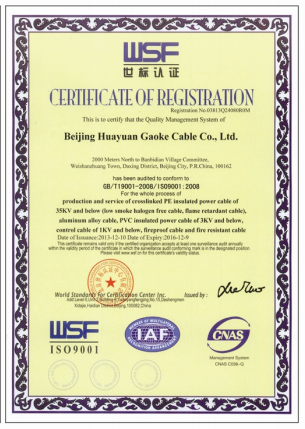 , offering Fire Proof Cable,High Voltage Power Cable, etc. 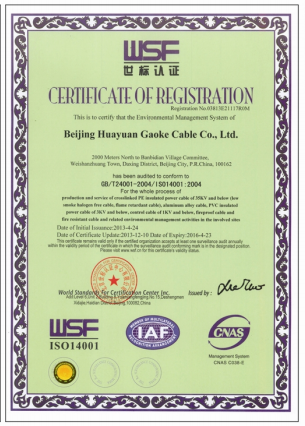 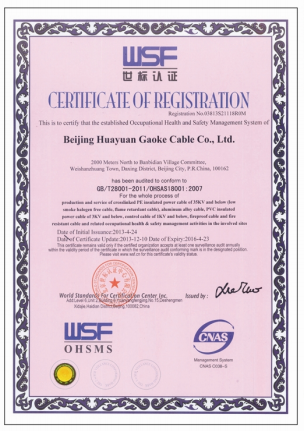 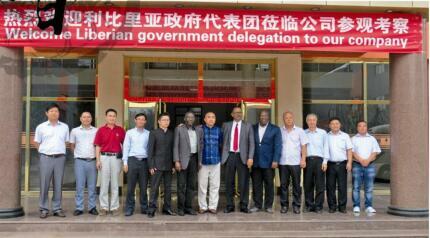 Huayuan Gaoke Cable Co.,Ltd. 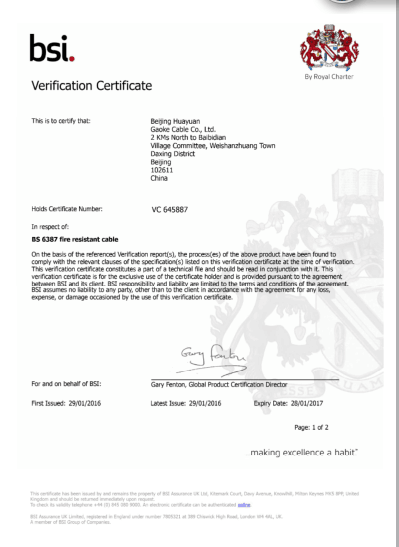 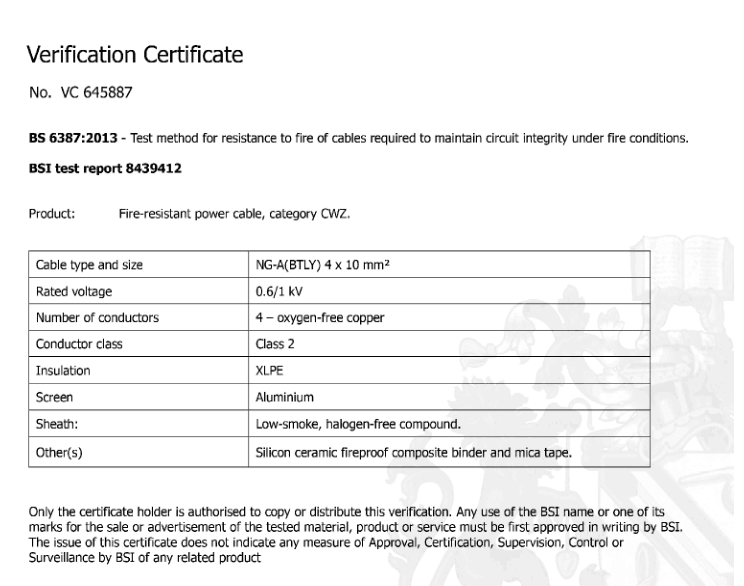 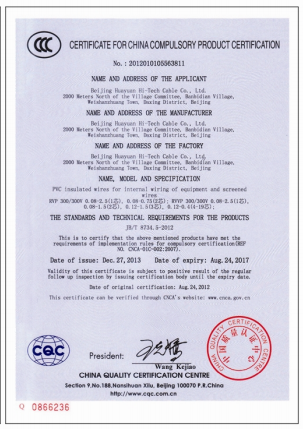 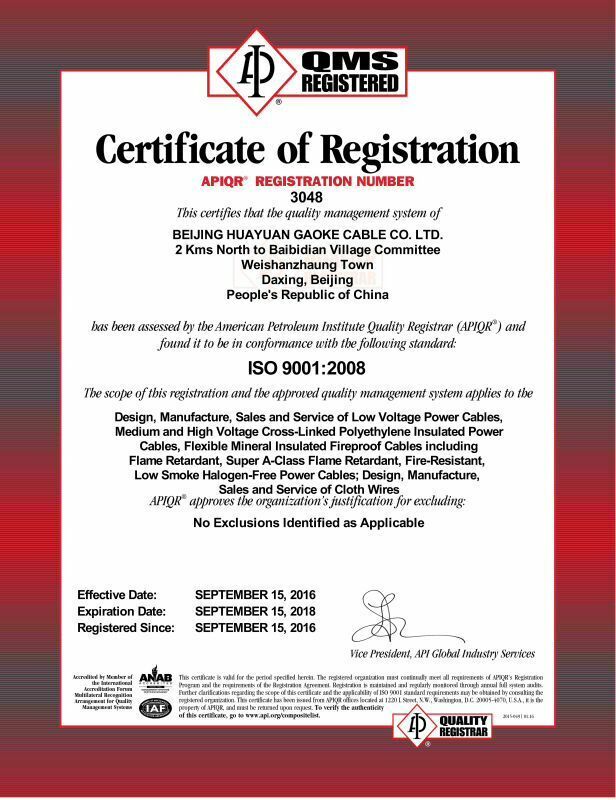 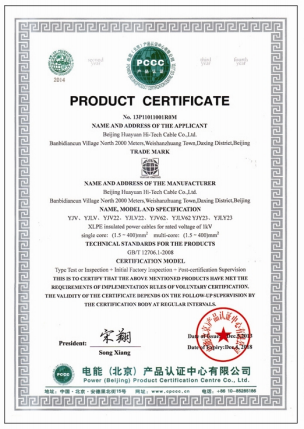 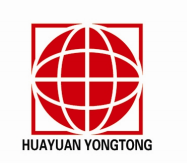 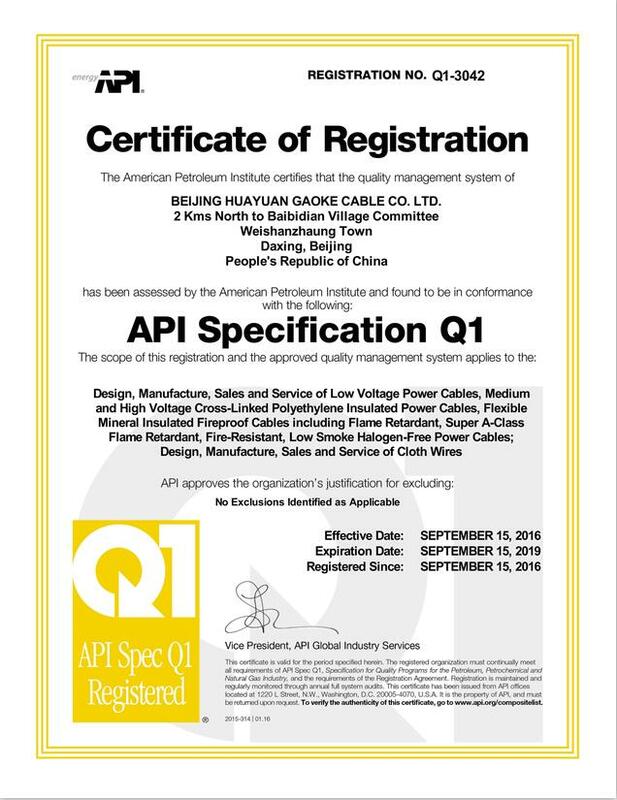 [Beijing,Chile] Business Type: Manufacturer , Distributor/Wholesaler Main Mark: Africa , Asia , Europe , Worldwide Exporter: 11% - 20% Certs: ISO9001, ISO14001 Description: Fire Resistant Cable manufacturer / supplier, offering Fire Proof Cable,High Voltage Power Cable, etc. 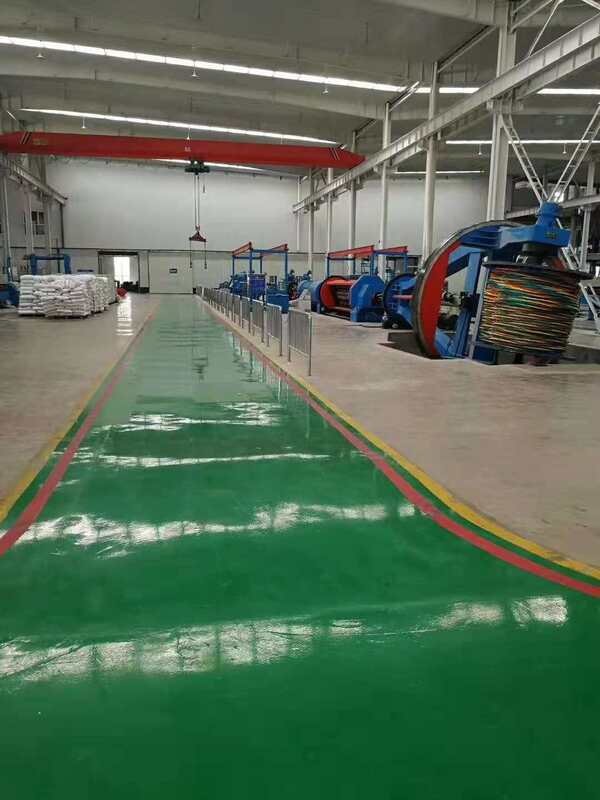 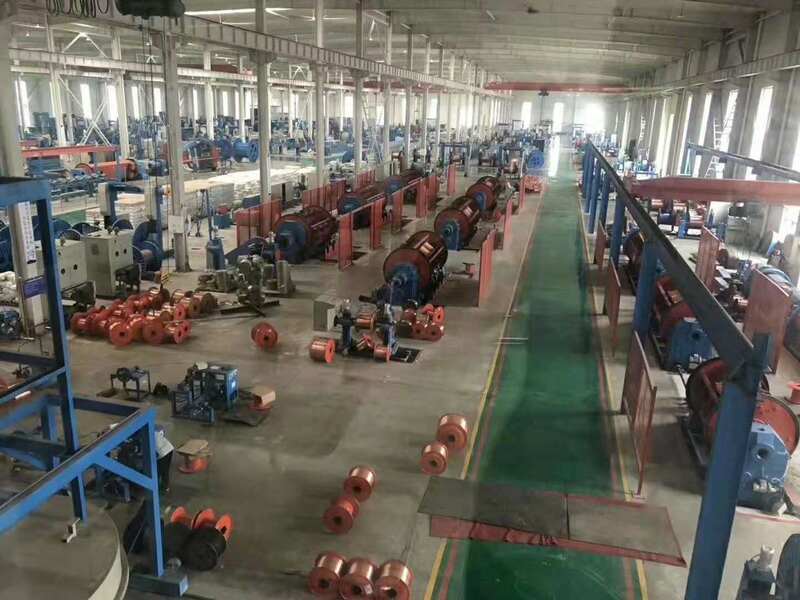 Our company mainly engaged in Fire Resistant Cable,Fire Proof Cable,High Voltage Power Cable,Control Cable,Building Wire,Low Voltage Power Cable,Copper Cable and so on, first-class technology, quality and safety!